A short disputation refuting the 2500 year old Socratic claim. 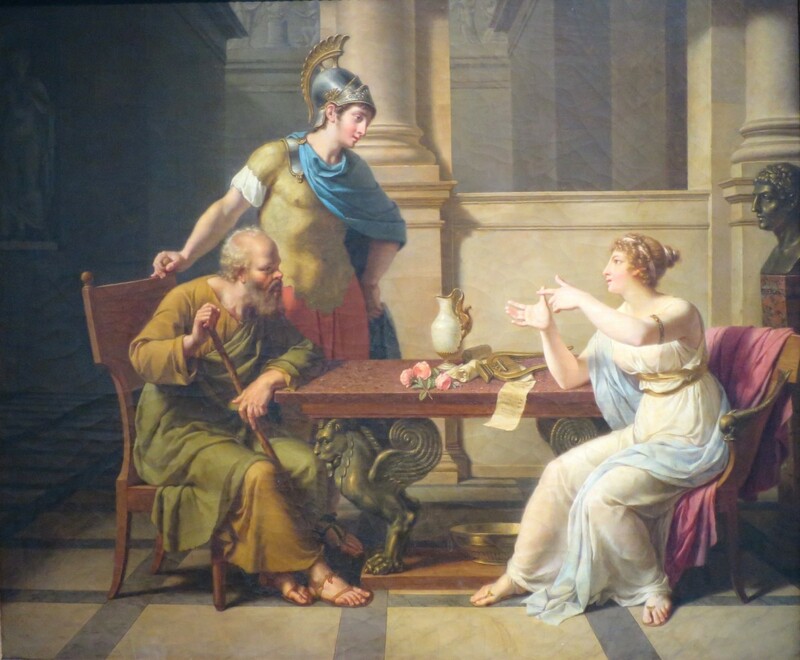 This was created in refutation to the 2500 year old Socratic claim stated in the dialogue Protagoras in which Socrates concludes that virtue can indeed be taught. The passage where Socrates reverts his original thesis by asserting that virtue is one part of the whole, namely knowledge, therefore capable of being taught is cited below: Socrates concludes the dialogue by speaking to himself and Protagoras in third person regarding the absurdity of his new claim. Source: Protagoras and The Meno, Penguin Classics (Pg 99) line 359 section B & C.
Virtue itself can never be taught, only understood. My sentiments conclude that virtue itself, the physical manifestation of knowledge as actionable principle, lies within the concurrent assumption of the existence of universal truth. I for one hereby support this assertion and believe wholeheartedly that the metaphysical construction of knowledge, as identified with the fundamental nature of good exists. I suppose it to be accessible to all, present a priori, as the shared sensorial manifestation of the phenomenon we call “emotion.” It is not to be taught, but merely discovered. By this I assume that virtue, knowledge, and truth exist universally, but can only be understood by the individual realization of such ideas, manifest through relativistic individual experience, observation and analysis. Regarding the essence of instruction opposite realization, Socrates demonstrates this case paradoxically to his own conception. Knowledge itself remains a metaphysical construct, only to exist in the form of true ideas. Nature alone must define and act as a guide to the relativistic, personalized discovery of the innate phenomena we term to be virtue, knowledge or truth. It is, in a word, impossible to teach a metaphysical construct, which remains entirely removed from the realm of experience. Yet Socrates declares that “knowledge” i.e virtue can be taught! Socrates is wrong, and I hope with utmost clarity and demonstration, I have aided in the resolution of this err. For more original philosophy, please follow Colin Campbell on Twitter, Instagram and Facebook.